As expert guides for heavy haul drivers, pilot cars are crucial to the safe transport of superloads and oversized hauls of heavy equipment. 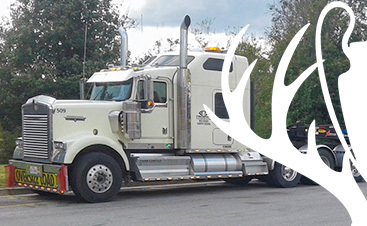 Not only do pilot cars alert the public to the presence of oversized loads, but they also help to provide a level of safety for our truck drivers. Because every state’s laws regarding the use of pilot cars vary significantly, we work to ensure that we perform the necessary work and research, meeting or exceeding the legal requirements throughout the entire transportation process. 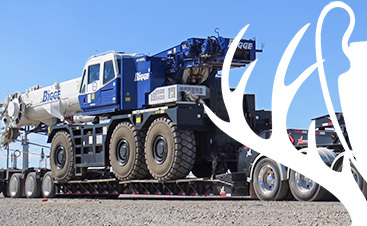 At Trophy Transportation, we handle every aspect of your heavy equipment transportation, including the completion and filing of required permits for every state we’ll traverse. There is no task we’ll ask you to perform as we handle every aspect of the haul, working to make it as seamless and hassle-free as possible. Providing pilot car services along with each heavy equipment transportation lets us uphold our commitment to uncompromised safety. 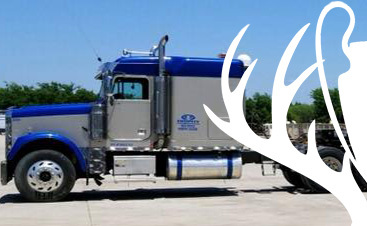 If you have any questions regarding the need for a pilot car for your next heavy haul or superload, call our team of logistics brokers at Trophy Transportation. We’ll gladly create a custom plan of logistical support that specifically addresses your needs.